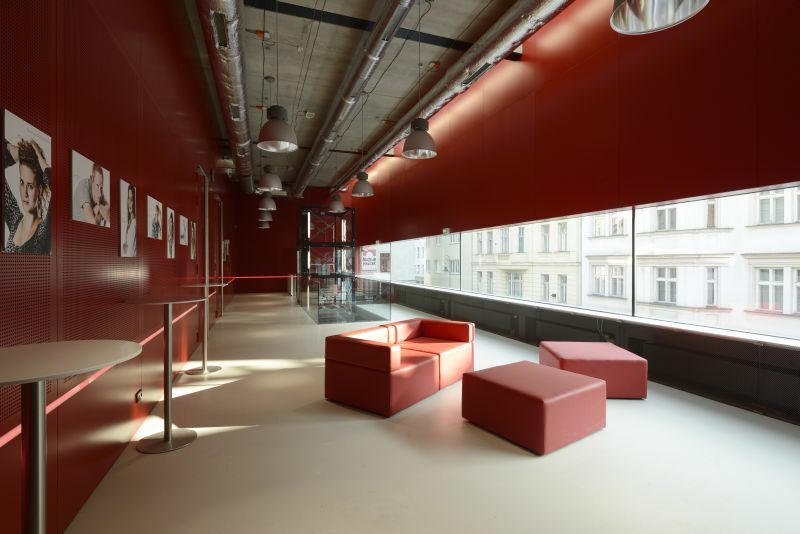 Orlí Street Theatre / Musically Dramatic Lab is a new theatre venue of the Janáček Academy of Music and Performing Arts in Brno. It contains a high-tech workplace with stage technology, i.e. especially sound and lighting that allows students to prepare for professional careers in an environment corresponding to current world trends. 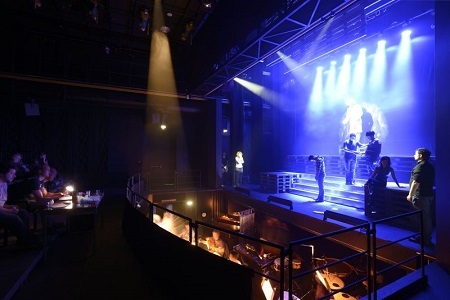 It primarily serves the student musical theatre – opera and musical. 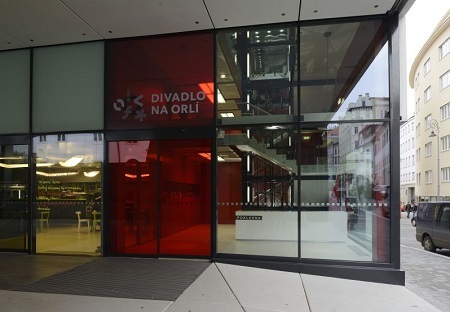 It offers the cultural life in Brno a variable stage for youthful art, while the contemporary architectural appearance of the city has acquired this contribution of a filled gap from the times of WW2, the modern building designed by Brno architects Pavel Rada and Milan Rak. Construction has begun in 2010 and was completed in autumn 2012.